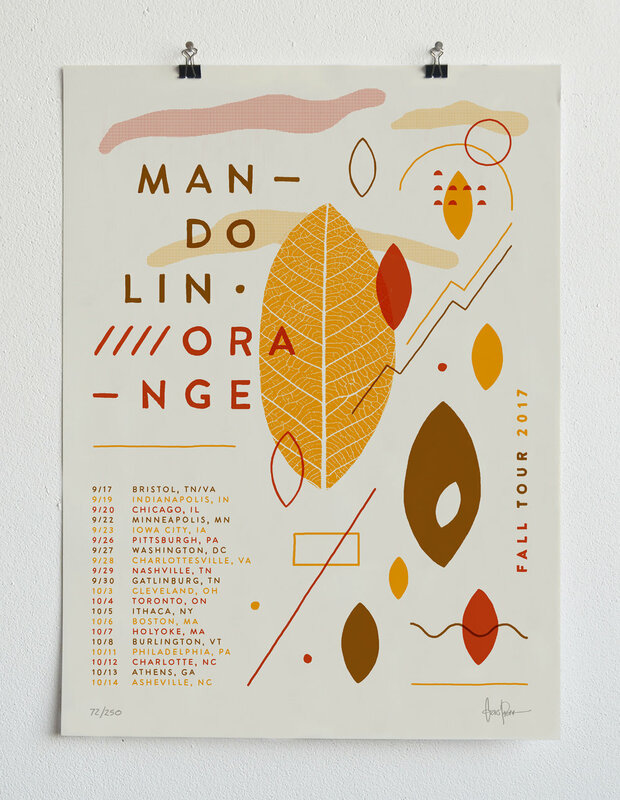 Screenprint posters designed for bands, community events, concerts, restaurant openings, and more! The physical process of pushing ink onto paper helps to keep our creative minds in a state of sanity. Our days are often filled with too many digital windows, clickable buttons and perfect 1-point lines. To remind ourselves that design is art, and that art is messy, we spend our extra hours creating posters (or working in the garden). Either way, we're getting our hands dirty as we spend some time exploring the other side of our brains for a little while. HEY - I WANT A COOL POSTER MADE!